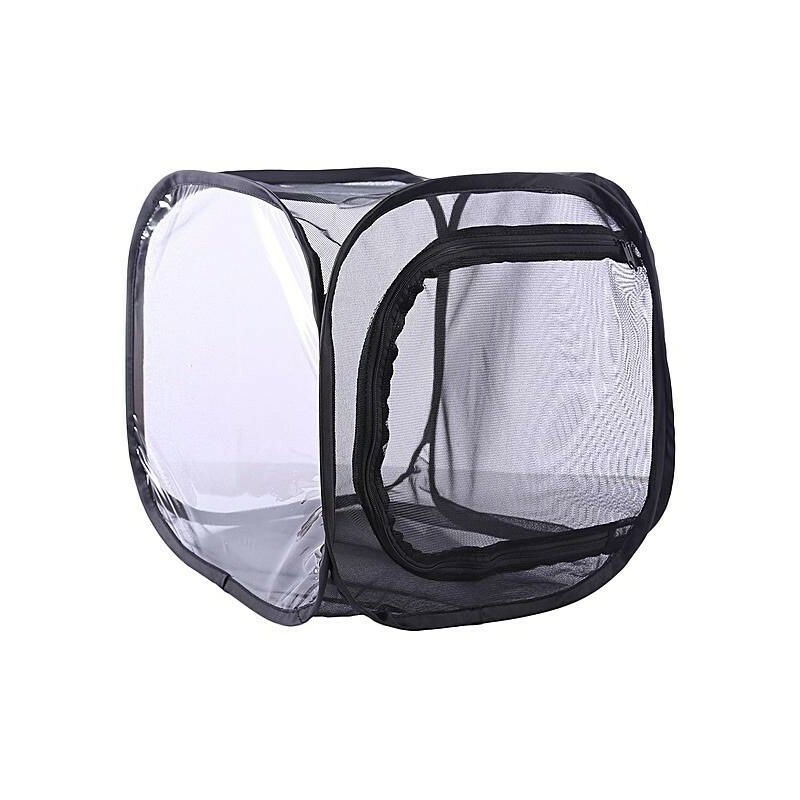 High quality insect mesh cage that collapses for easy travel and transport. 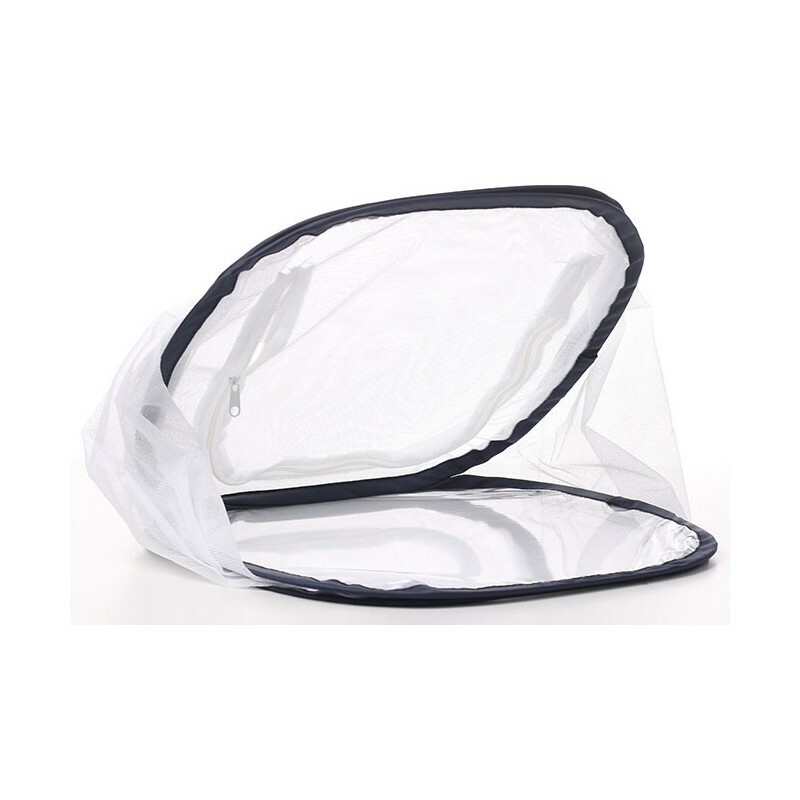 Perfect for carrying out in the field for study or collection. 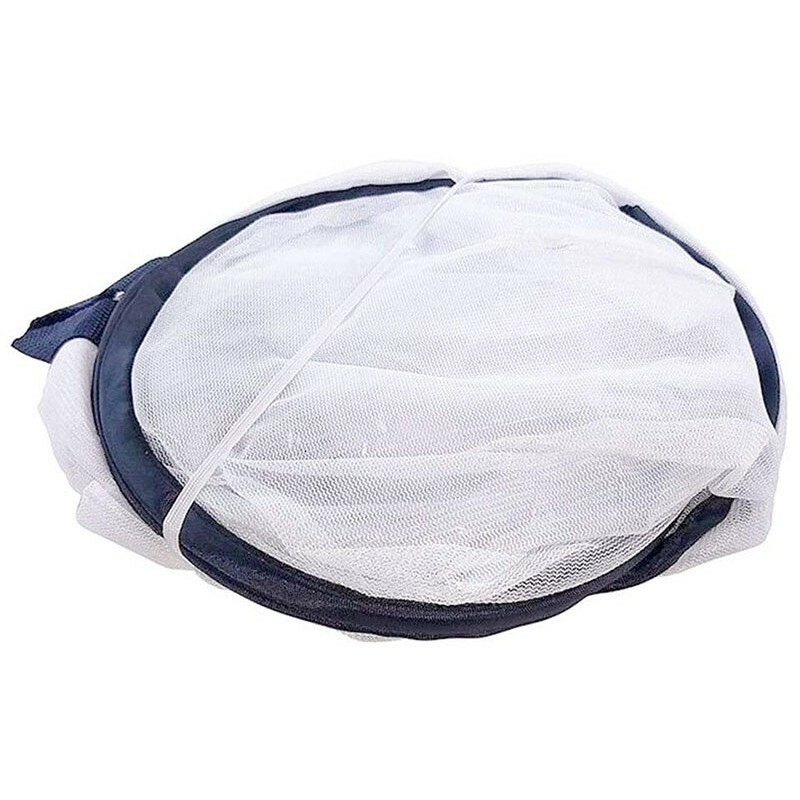 Suitable for butterflies, mantises, stick bugs, plants, and more! 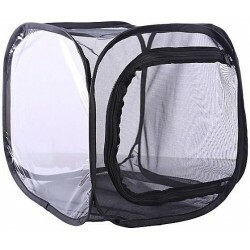 Features an easy-to-use zipper and a clear plastic viewing window on one side. Enter your email to be notified when this item is back in stock!